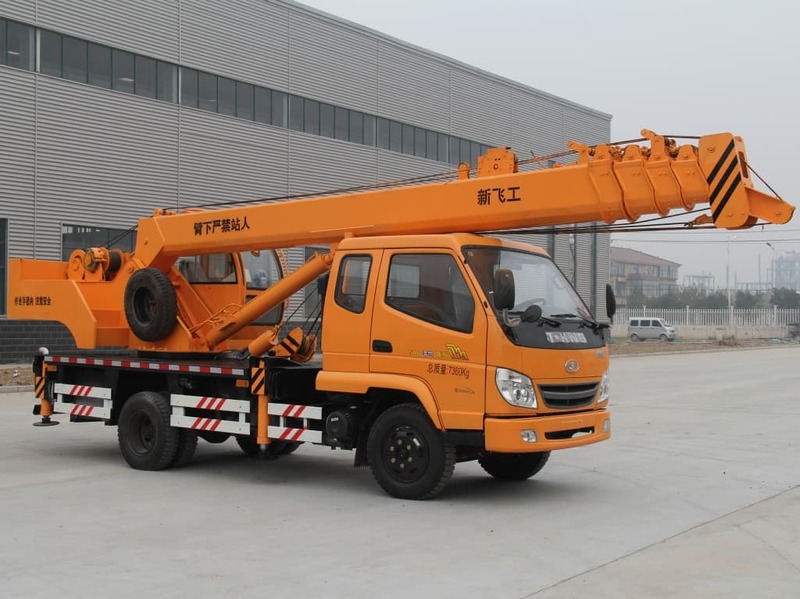 First and foremost, ensure proper training for your truck crane operators. 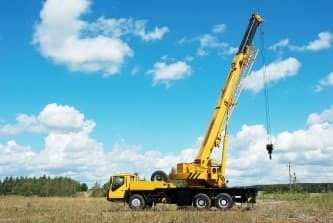 There is a new law in Ontario (and similar laws in other jurisdictions) that requires operators of articulated cranes under 16,000 lbs. to be accredited. Whether or not it is enforced by law, operator training is always a wise choice. 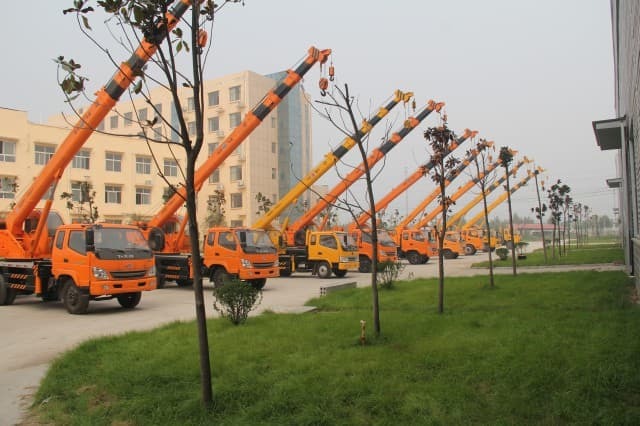 Check with your boom truck vendor about their options for operator training. 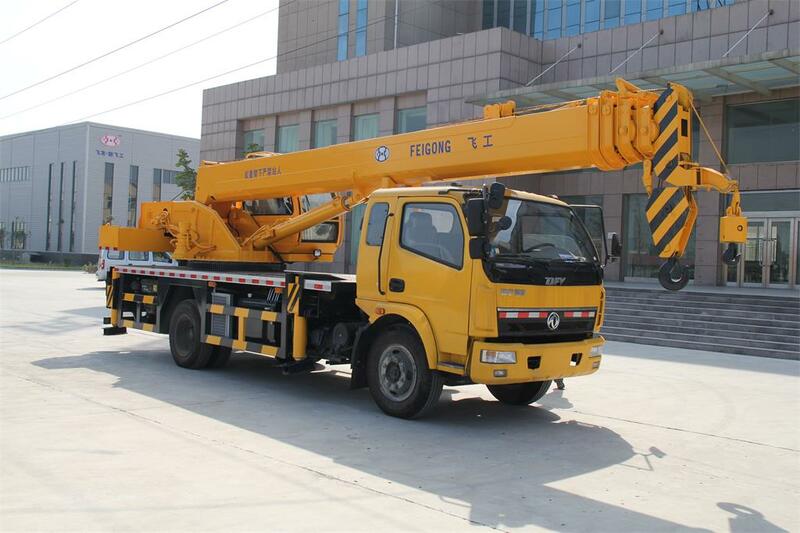 Always follow the manufacturer’s guidelines for loading, unloading, maintenance and inspection. 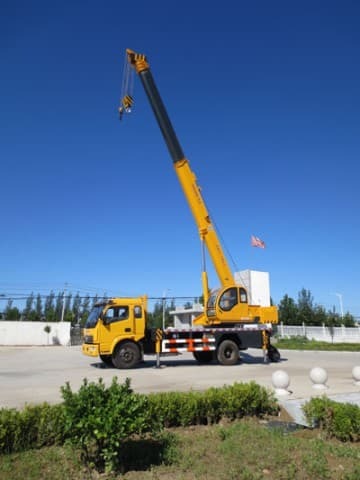 Just as you do with your car, you should carry out preventative maintenance with your boom truck and crane. In Ontario, it is law that you carry out yearly and daily inspections. Check load charts and symbols. Check hydraulic fluid levels and slewing oil levels. Also check for leaks around the hydraulic system. 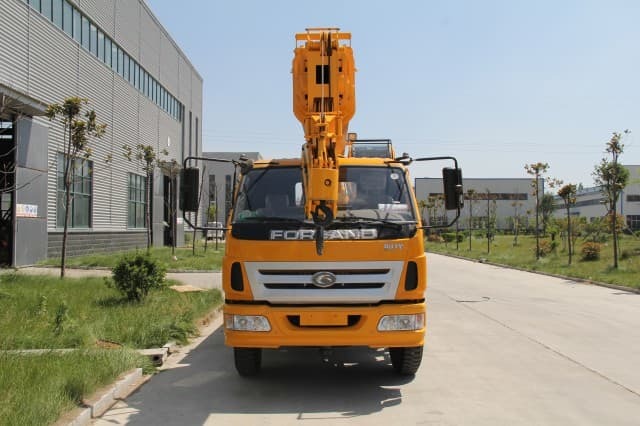 Check the appearance of the winch and wire rope for lubrication, kinks, breaks, corrosion, or other signs of wear and damage. Check load hooks for cracks, twisting, stretch or other signs of wear or damage. Also check that the safety latch is in place. Check the remote control system, if one is in use. Check the latches and locks on the outriggers. Once the PTO is engaged, look for fluid leaks and ensure it is operating correctly. 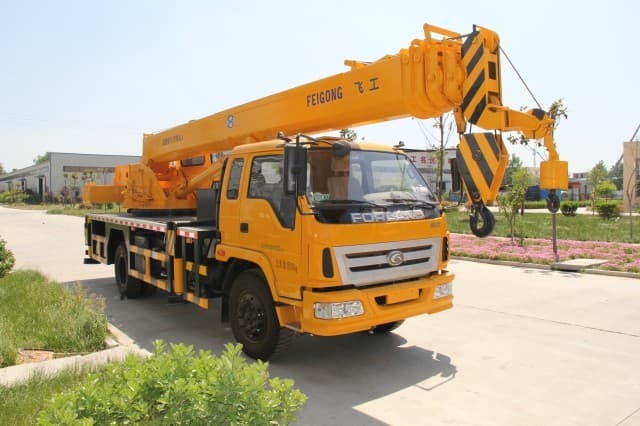 Always check the area around the crane – look for overhead wires and check that the ground is level. If overhead wires are present, always follow regulations for minimum limits of approach. Always ensure that outriggers are extended all the way out and that the legs are resting on the provided supplemental pads. 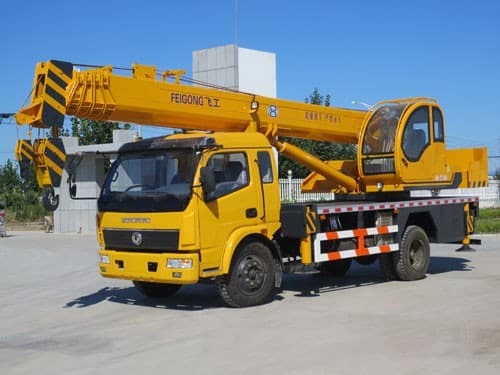 Always check the weight of the load you are carrying by referring to the load chart for the crane. Ensure the load is secured by following proper rigging procedures. Check the work area to ensure that only authorized people are present. 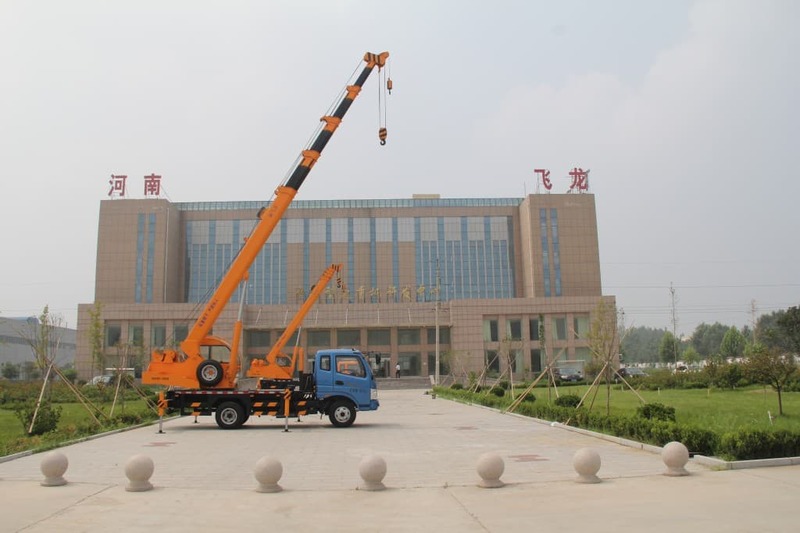 Keep all people away from the crane during use. If necessary, use a signal person. 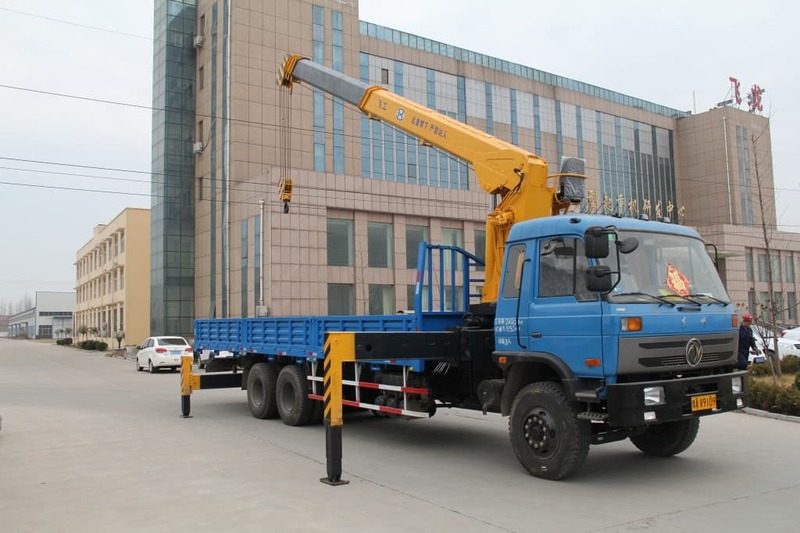 With the right procedures in place, you can maximize the safe use and efficiency of your boom truck.